Many winemakers and viticulturists recognise Pinot Noir as one of the most intriguing of wine grapes to work with and quite a few of Australia’s wine science community share that view. Understanding Pinot Noir phenolics is a key focus for the viticulture and oenology group in the Tasmanian Institute of Agriculture (TIA). Dr Carew and colleagues have been funded by Wine Australia to continue their work on microwave and other innovative forms of Pinot Noir maceration, and to look more broadly at ways to improve red wine process efficiency and product quality through enhanced phenolic extraction. Rotundone continues to both baffle and delight the experts. 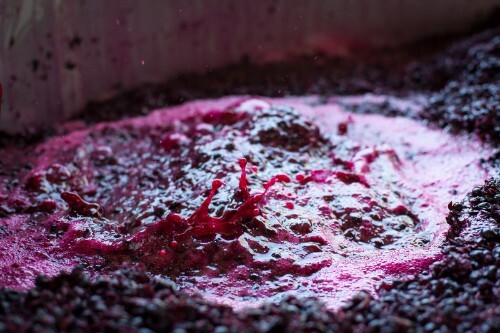 Since 2007, when an AWRI team revealed that this compound found in grape skins is responsible for the distinctive black pepper flavours in many Shiraz wines, scientists have been working to understand the factors that influence its presence and potency. However, each new discovery brings new questions. 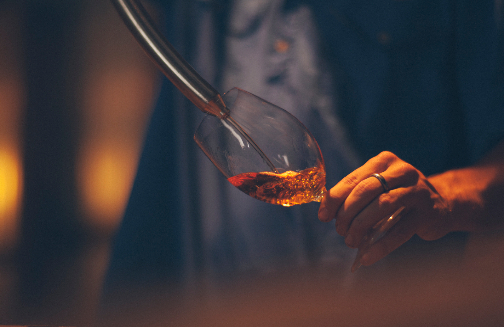 Copper in wine used to be bad, now it’s good – but it’s important to put it in at just the right time. Research at Charles Sturt University’s (CSU’s) National Wine and Grape Industry Centre (NWIGC) has discovered that adding a little copper to white wine prior to bottling ‘just in case’ is usually ineffective and can actually be counterproductive. 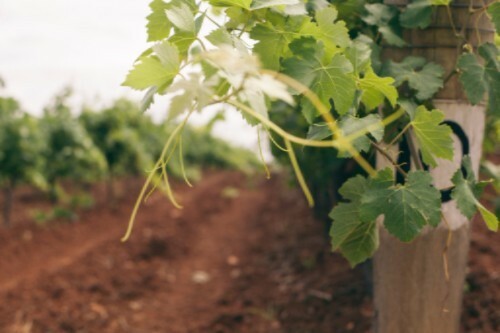 Adelaide-based business and engineering consultants 2XE have bought to light some valuable news for the Australian wine community’s bottom line. 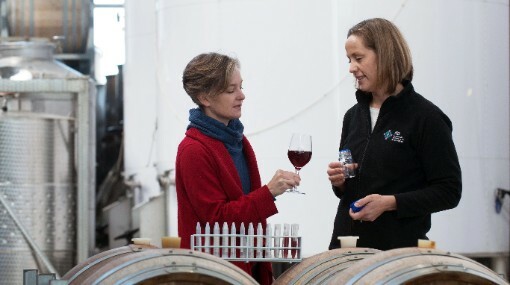 In a recent project, funded by Wine Australia, to undertake a life-cycle cost analysis of wine processing, it revealed the enormous potential of what is known as activity-based costing (ABC) as well as some large holes in just how much many wineries know about what their production costs actually are. On 19 November 2015, Minister for Agriculture Barnaby Joyce announced that the Australian Government has introduced emergency import measures to safeguard a range of plant species, including grapes, from the Xylella bacteria. Click here to read Minister Joyce’s media release. With vintage just around the corner we are about to hit one of the most exciting times of the year for sharing the Australian grape and wine community's stories on social media. Consumers, trade and media around the world love the stories, images and videos that bring vintage in Australia to life. To help share and amplify the reach and impact of your stories we are encouraging you to include #vintageaus in your social media posts. Wine Australia will be sharing fun and interesting posts from the upcoming vintage across its Facebook, Twitter and Instagram. Webinar: Why doesn’t 14°Bé give 14% alcohol? 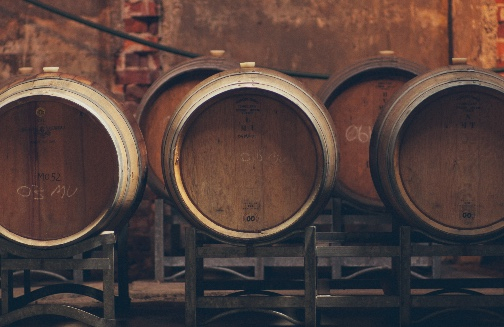 On Thursday 21 January, the AWRI will present a webinar that will review why the approximation of 1°Bé = 1% is more often the exception than the rule and what the factors are that can influence alcohol conversion rates in ferments. It will also review the methods for measuring juice dissolved solids and sugars and the correct way to calibrate and apply them. The Climate Change Research Strategy for Primary Industries (CCRSPI) National Conference will be held in 2016 in Pyrmont NSW. The conference will discuss RD&E being undertaken in Australia for climate risk mitigation and climate adaptation, which influence the resilience of primary industries production. 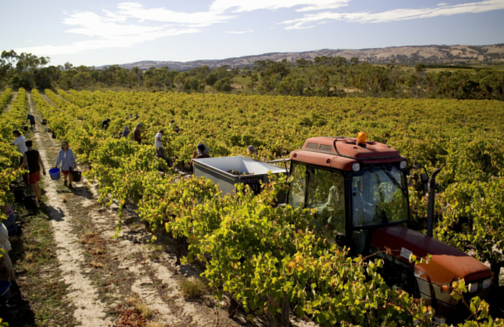 The 16th Australian Wine Industry Technical Conference and Trade Exhibition is returning to Adelaide in July 2016. The program will include esteemed local and international speakers, workshops, technical posters, an expansive trade exhibition and networking events. Technical posters can now be submitted and selected posters will be on display throughout the Conference. Poster submissions close 15 April 2016. For more information, including poster categories click here. Registrations for the Australian Wine Industry Technical Conference and Trade Exhibition will open on Monday 8 February 2016. Click here for more information. Copyright © 2015 Wine Australia, All rights reserved.